Life above and below the surface is a source of endless fascination, harboring secrets and unknowns, mysteries and the obvious. In this series, my exploration enters the more secluded world of the oceans, only to realize how perfectly it complements the beauty and harmony hiding in plane sight around us on land. Taking the time to see beyond the surface, discovering the natural world in its beauty and infinate complexity, its wilderness and unpredictability, becomes a humbling experience. What I hope to create with these images is a sense of replacing the world of man with the world of nature, if only for a brief moment in time. The images in the Beyond the Surface Series are offered as limited edition only, comprising twenty signed fine art prints and two artist proofs. The images were captured in Cocos Island and Costa Rica. 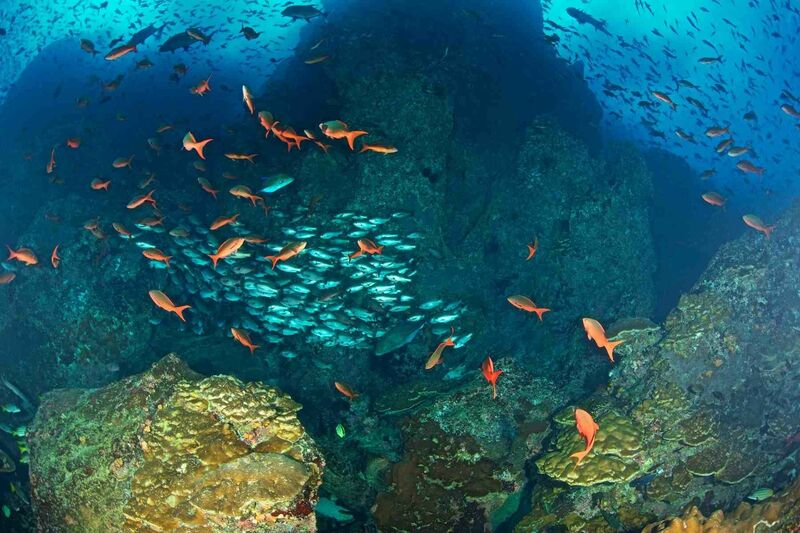 Cocos Island is a UNESCO World Heritage Site found in the Pacific Ocean off the coast of Costa Rica.